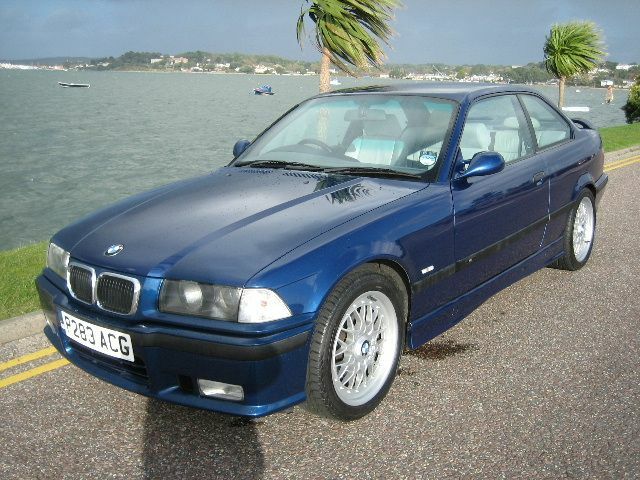 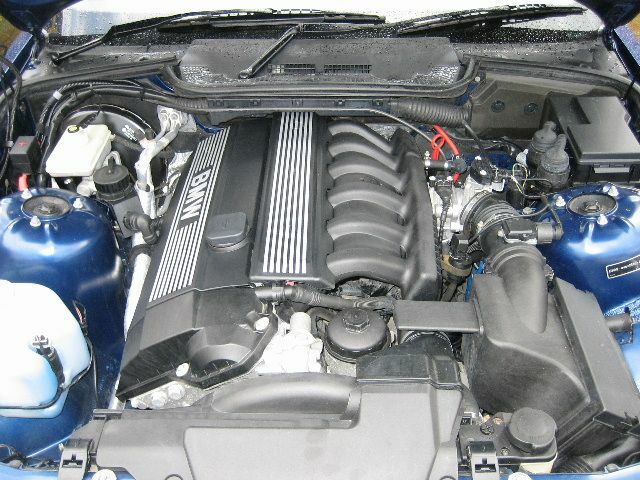 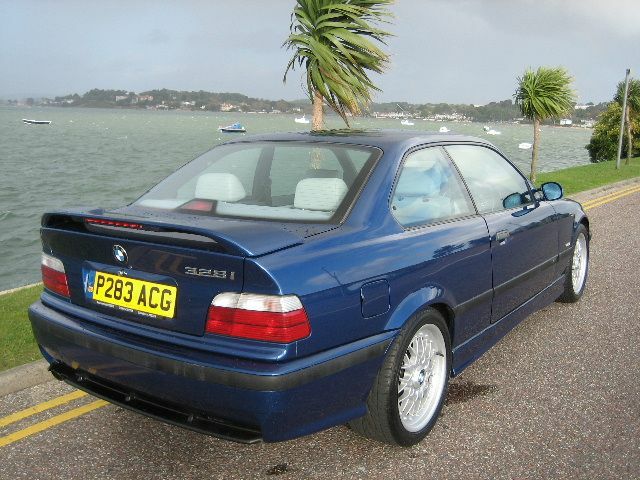 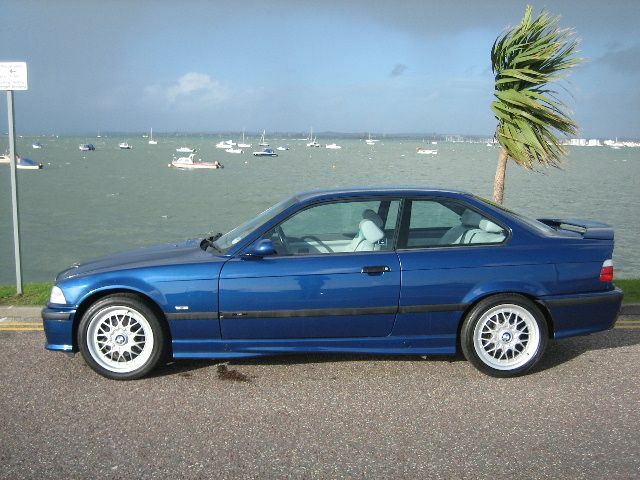 BMW 328i Sport, Manual 5 speed, Coupe, 1997 P Reg, Metallic Avus Blue. 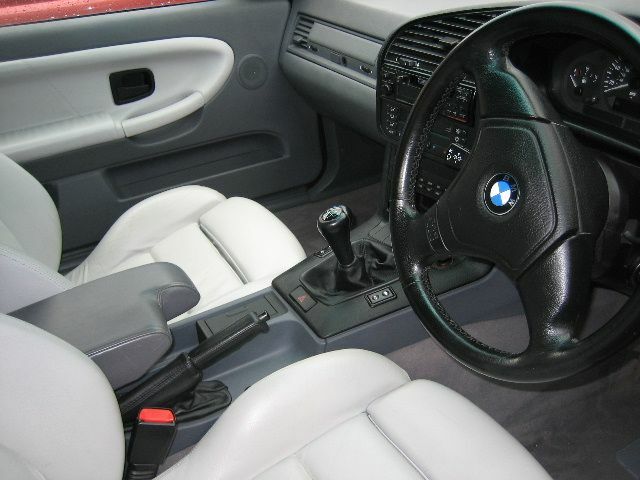 ABS, Adjustable seats, Adjustable steering column/wheel, Anti theft system, CD Multichanger, Climate Control, Colour coding - Body, Computer, Driver airbag, Electric mirrors, Electric windows, Foglights, Front armrest, Head restraints, Heated screen,Light Grey Leather seats/Leather upholstery, Immobiliser, Locking wheel nuts, Power assisted steering, Remote locking, Radio/Cassette, Rear headrests, Sideskirts, Spoiler, Tinted glass, Traction control. 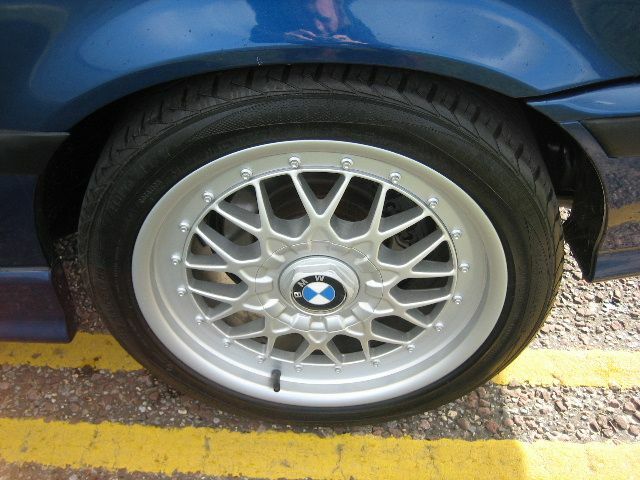 17 BMW X-Spoke split rims,M3 Mirrors,Opening Quarter lights,Keyless Entry,Recaro seats,Full Lux Pack,Full BMW Service History,all keys/Remotes/Manuals/Service Book/Wallets,Supplied MOT'd-Taxed-Serviced-Valeted-Warranted,In exceptional condition throughout.